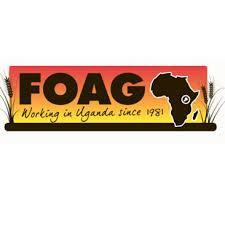 Speaker Meeting - Nabil Jamous Chairman of FOAG will be our Speaker this evening. Partners are very welcome to attend this Meeting. 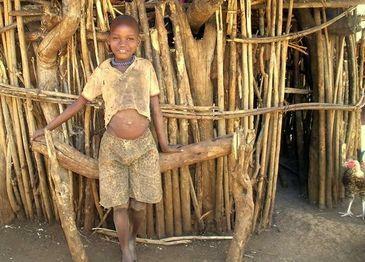 More than 1 in 5 rural Ugandans are living below the poverty line today. This is unacceptable. But we can help! We know that the best way to bring about permanent change is to work with local experts. 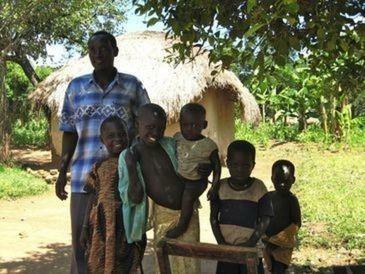 That’s why we work with partner organisations in Uganda who share our ethos.